A great opportunity to get introduced to meditation and experience a variety of mindfulness meditation practices. 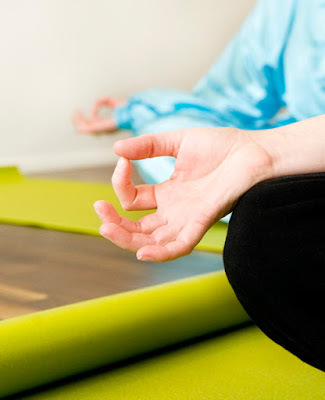 Saturday April 9th, 16th, 23rd & 30th at 13:30-14:30 (15€ per class) Place:Wasa Wellness Find Your inner peace trough Walking and Eating meditation, Breathing Meditation and Body Scan Meditation. Dr. Belkez Dedolli-Ferri (Kizi), is a Vipassana meditator and has been educated in the field of mindfulness meditation (MBSR & MBCT) through the Center for Mindfulness Studies in Toronto (Canada) and the Center for Mindfulness in Boston, USA. Lähettänyt Wasa Wellness Blogi klo 4/06/2016 02:18:00 ip.